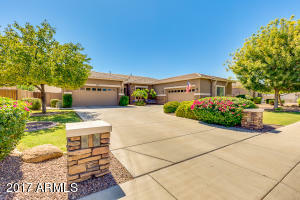 Copyright 2015 Arizona Regional Multiple Listings Service, Inc. All rights reserved. 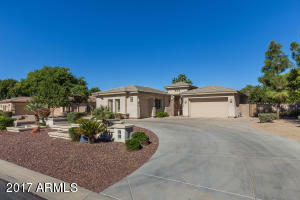 Listing provided by the Arizona Regional Multiple Listings Service. All information should be verified by the recipient and none is guaranteed as accurate by ARMLS. Listing information was last updated on 04/24/2019 03 45 AM .